A dismissal of a bankruptcy case can be sought by the debtor, trustee, creditor, or other party in interest. However, certain requirements must be met to obtain a dismissal. Even the debtor does not have an absolute right to dismiss his own case in some circumstances. 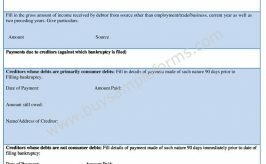 The dismissal of bankruptcy case ends it, including most of the legal consequences of the bankruptcy filing, but without giving the debtor a discharge of his debts. The debtor and his bankruptcy estate are released from bankruptcy, the automatic stay is ended, and the creditors are free to pursue their collection remedies outside of bankruptcy. 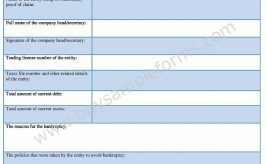 There is a specific form to file to request a dismissal and once the form is filed, the request for a dismissal should be quickly granted. 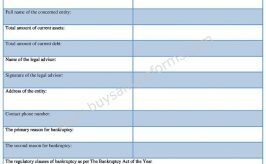 A bankruptcy dismissal form contains reasons as to why reversal of his bankruptcy is sought for. 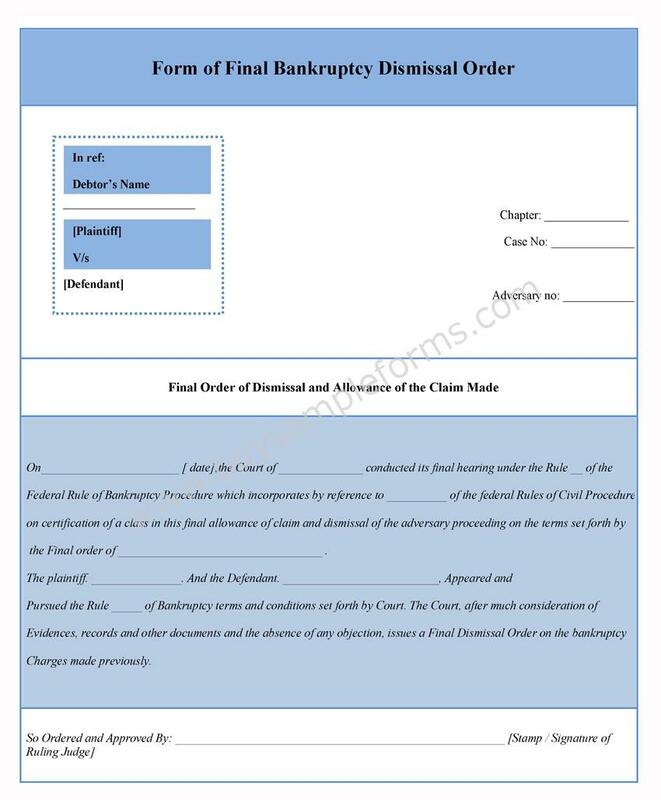 Below is a sample of Bankruptcy dismissal forms. Download online a free sample of Bankruptcy Dismissal form template either in MS Word or editable PDF format. 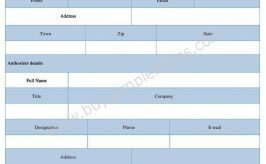 This template allows to edit and customize according to your requirements.